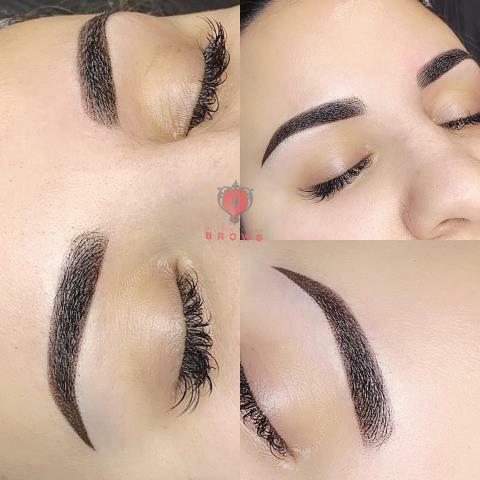 Performed ombre powder brows for this beauty today. 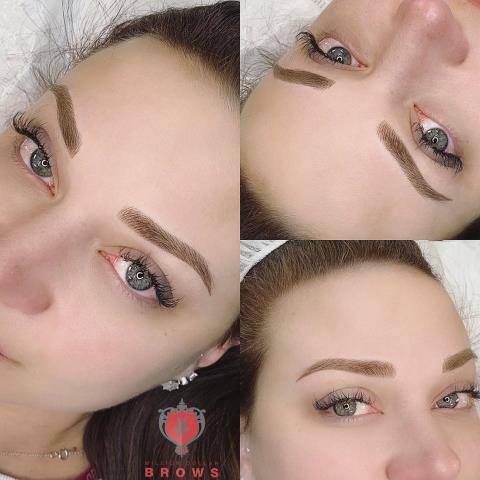 Permanent makeup last 1-3 years. 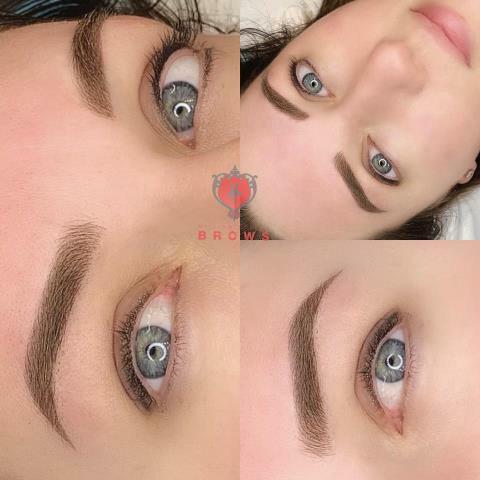 Ombre brow is great for all skin type.